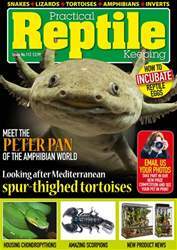 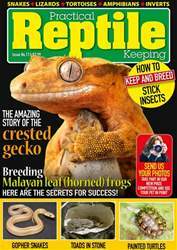 Discover the particular needs of the cute African dwarf clawed gecko, and the appeal of hognose snakes. 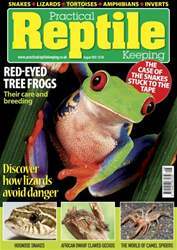 There’s a profile of the stunning red-eyed tree frog, advice about keeping crested geckos and find out what to do when breeding attempts go disastrously wrong. 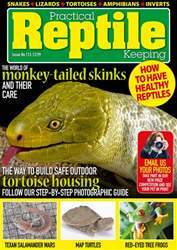 Meet the spiders believed to kill camels and be prepared to be surprised at the many ways in which lizards seek to avoid predators.